The Masters of Arts in Christian Leadership in Education is an innovative postgraduate programme leading to a professional qualification. 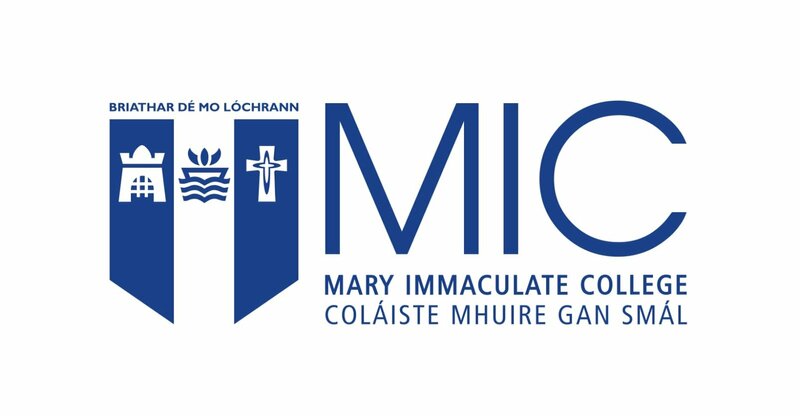 The degree is under the auspices of Mary Immaculate College and is awarded by the University of Limerick. The programme will help build much needed educational capacity, respond to the widespread desire for an authentic personal spirituality, which is contagious, address the acknowledged ‘deficit’ in theological literacy and the widespread hunger for justice and inclusiveness in Irish Society. The programme, which is offered over two academic years in part-time mode, will explore key issues of educational leadership, policy and management, within the context of faith based school environments. The various modules will explore in depth the following areas: Educational Leadership, Policy and Management, Scripture and Theology, Psychology and Leadership, Group Dynamics, Spirituality for schools, Learning and Curriculum Development, Liturgy and Sacraments and, Emotional and Relational Competency, Educational Law, Reflective Practice, and Leading a Faith-based school in the 21st Century. The MA is designed as a specialist postgraduate programme to enhance the development of leadership capacity in the primary and second-level educational sector. It is open to principals, deputy principals, teachers and others aspiring to roles of leadership and management in education, from both the primary and post primary sectors. Are you ready for a senior management role in education? The programme consists of twelve taught modules. Modules will be delivered in both face-to-face and on-line mode. Students will also be expected to be in a placement (normally the school where they are currently working) and to complete a minor dissertation (15,000 words approx.). Students will be provided with skills in research methods with a view to their dissertation. Those taking the Graduate Diploma will take the taught modules and exit after three semesters without completing the dissertation. Course Duration 2 years part-time. Entry Requirements The normal requirement for entry to the programme is a First or Second Class Honours primary degree. Applicants with equivalent qualifications or substantial relevant experience will also be considered. Final selection will require attendance for interview and may require presentation of some previous written material.